Carol Rasheed, head of makeup, discusses the creative decisions behind the show's glamorous look. 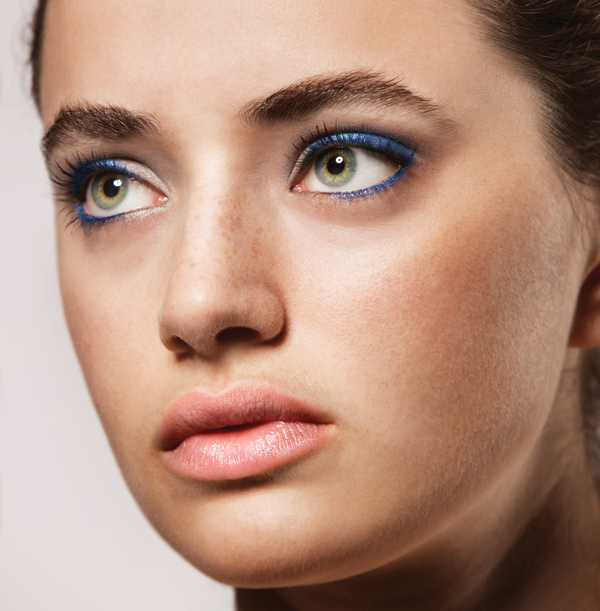 "Yes, you can wear blue eye shadow. Here’s how." This short interview highlighted a workshop, Makeup For the Movies, that took place in 2015. If you're interested in more workshops with Carol, click here.